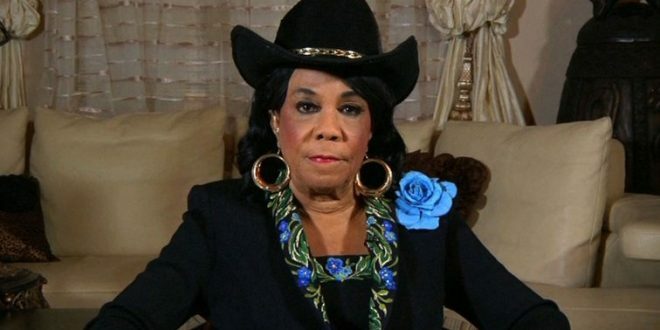 Rep. Frederica Wilson: Trump Won't Impose Sanctions On Russia Because They've Got Something On Him - Joe.My.God. Congress over the summer passed a bipartisan law ordering up sanctions against Russia after determining that the foreign country had meddled in the 2016 U.S. elections. That law gave Trump’s administration some wiggle room on timing, but pegged Monday as a date to begin implementing new penalties against companies that do significant business with Russian defense and intelligence sectors. The State Department, however, announced it would not immediately rush to levy sanctions, saying that the law was already acting as a deterrent.